There is some overlap with Pro Audio equipment, so check that category also, if in doubt. If you find broken links, let me know. 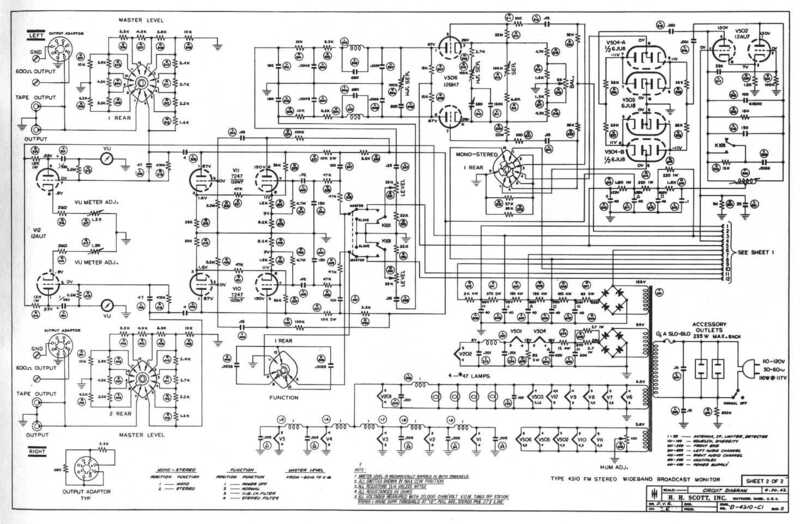 AmpsLab – a large collection of vintage tube amp schematics. 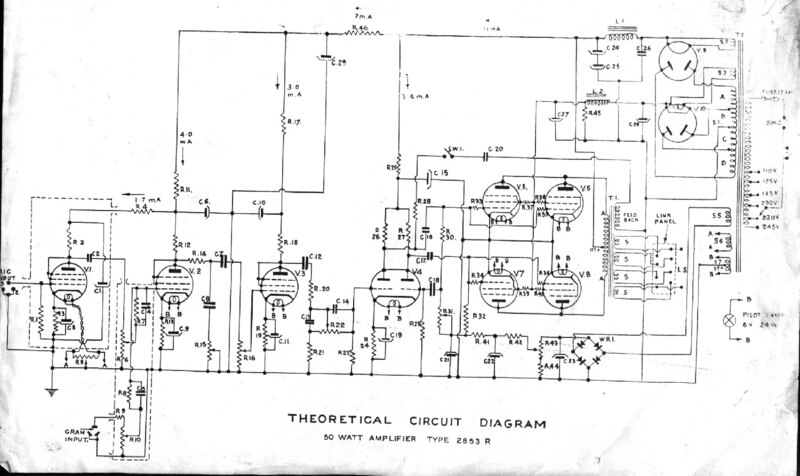 4tubes – lots of schematics and data. 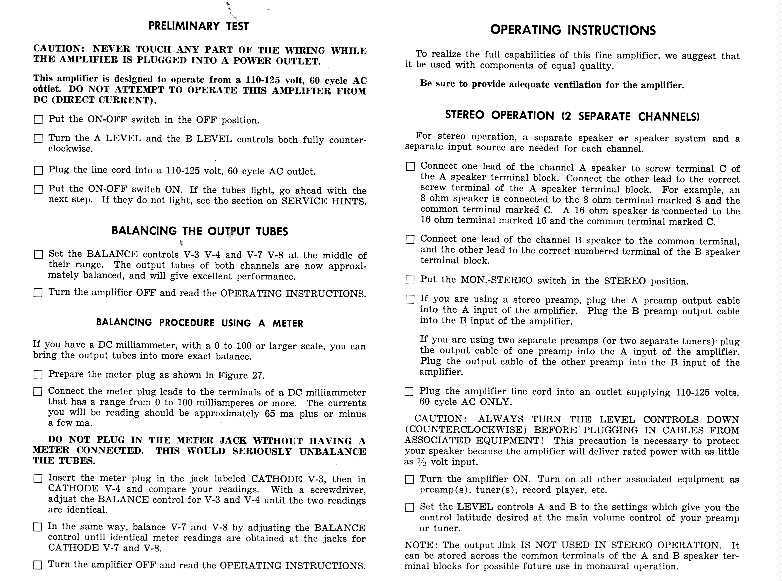 Nostalgia Air – lots of schematics for early radios, including the complete Rider’s Manuals vol. 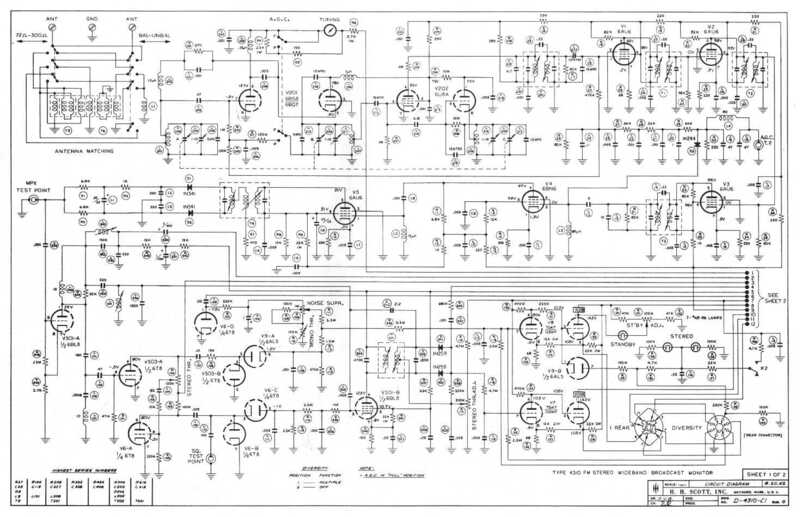 I – V.
Triode Electronics Schematic Index – tube-type audio equipment, including home-brew circuits. 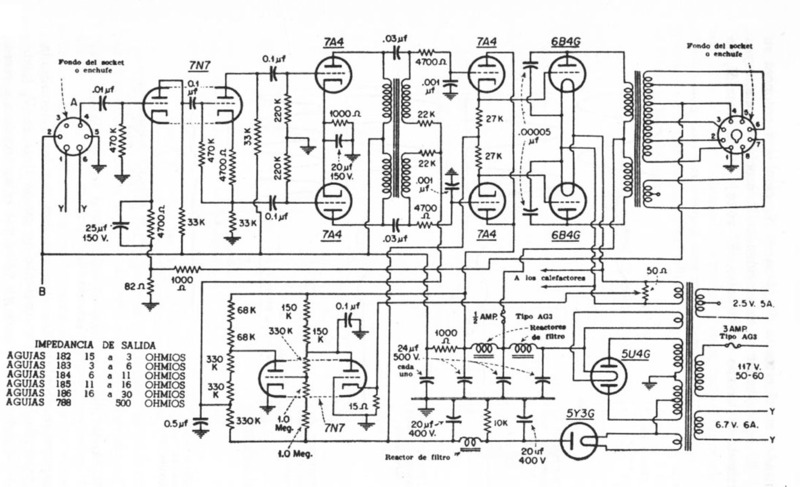 Vintage Radio and Audio Pages – a growing collection of schematics and service info. 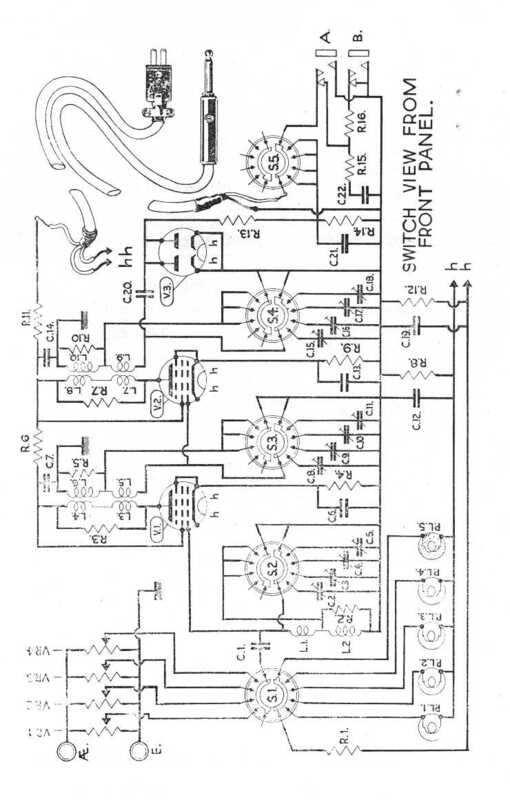 H.H.Scott Hi-Fi Stereo Archive – great site for all vintage H.H. 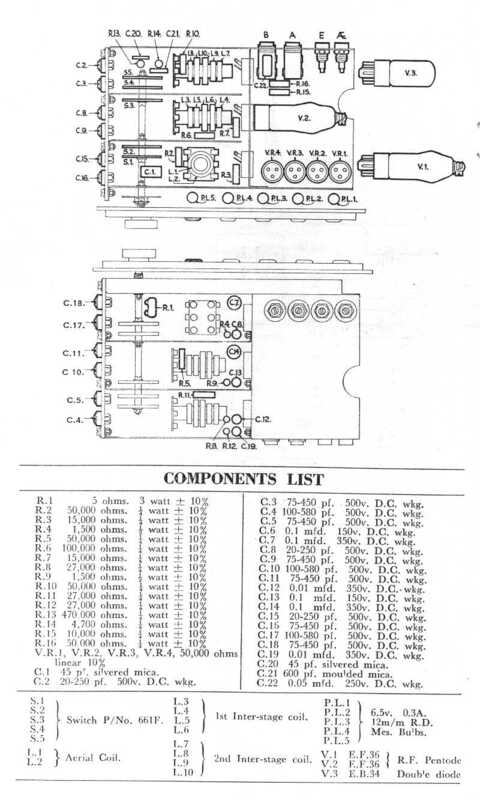 Scott equipment. Leak Page – excellent information on Leak. 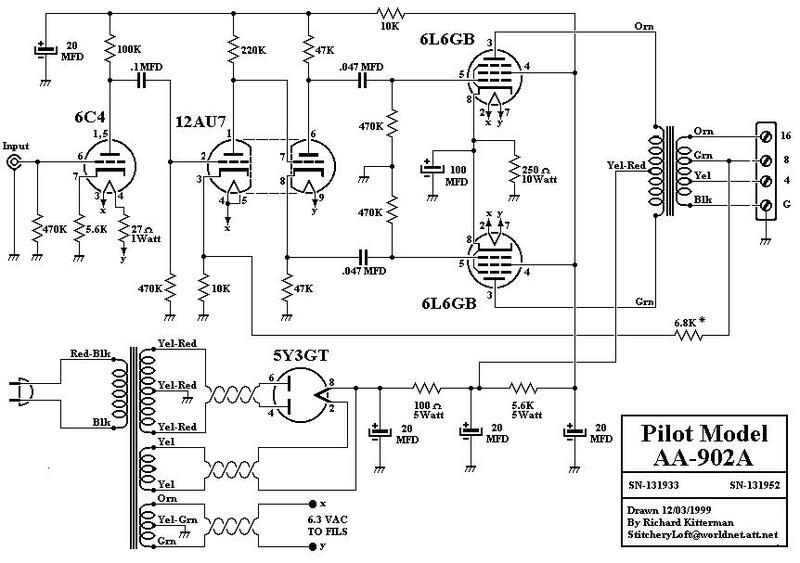 Tannoy Page – Tannoy information. 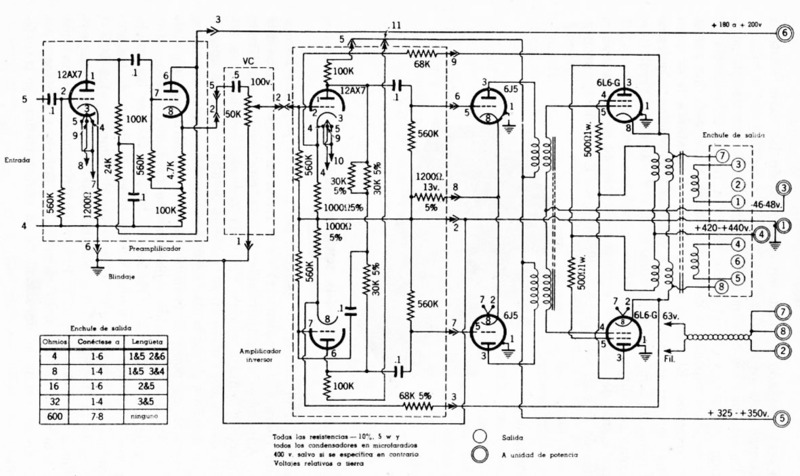 Golden Sound “Schemes” – Schematics of old Russian Radios, Phono Amps, etc. 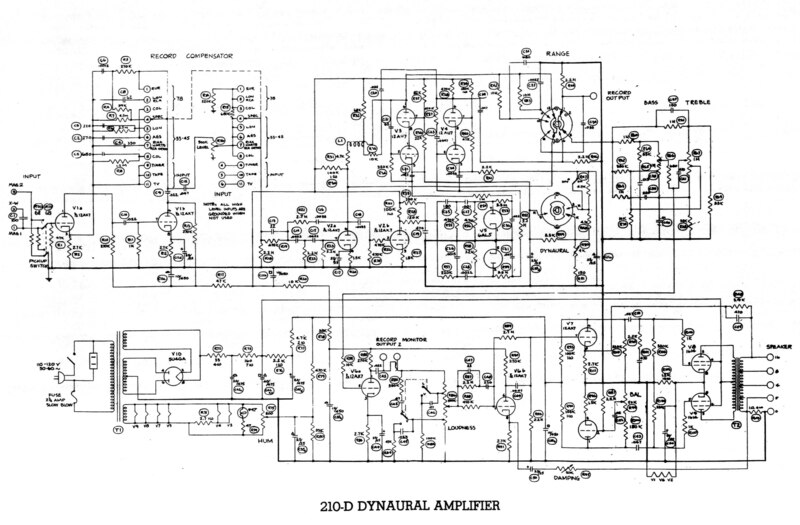 Wade’s Audio and Tube pages – pictures, schematics and commentary on vintage audio and radio equipment.